Home › Income Benefit Denial › What factors make you more likely to be granted Social Security Disability Benefits? Age of the Applicant: Social Security Disability claims are much more likely to be granted to applicants that are older. Attorney Richard Griffin explains that Social Security Disability is the way disabled workers can receive their Social Security benefits before they are at the legal retirement age. Clearly, the Social Security Administration would prefer not to allow young individuals because of the large exposure or cost of paying Social Security for a large number of years. Social Security laws also have a lower standard for being deemed disabled if you are over the age of 50. Education of the Applicant: It is the general rule that the less educated the Social Security Disability applicant is, then the more likely they are to be granted benefits. This is based on the fact that highly educated workers have a much broader range of potential jobs and can work office jobs that are less physically demanding. Work Experience of the Applicant: It is also the general rule that people who have always worked physically demanding jobs are more likely to be granted Social Security Disability benefits. This is because the Social Security judges and the vocational rehabilitation experts will look at your work history to determine if there is any job in the U.S. economy that you could perform. Workers will high skill levels are much more likely to be able to return to the work force than workers who have relied on their physical labor skills for employment. Your Medical Condition: The general rule is seriously disabling medical conditions or injuries increase your chances of being granted Social Security Disability benefits. Generally your injuries or medical conditions must be projected to keep you from being able to work for a year or more. It also increases your chances of being deemed disabled if you have multiple conditions and if you have undergone surgery and are likely to continue to require significant medical treatment. Hiring an Attorney: Generally, most applicants are initially denied their Social Security Disability benefits. It is also true that many of these applicants will be granted their Social Security Disability benefits if they hire an attorney to represent them in their appeal. 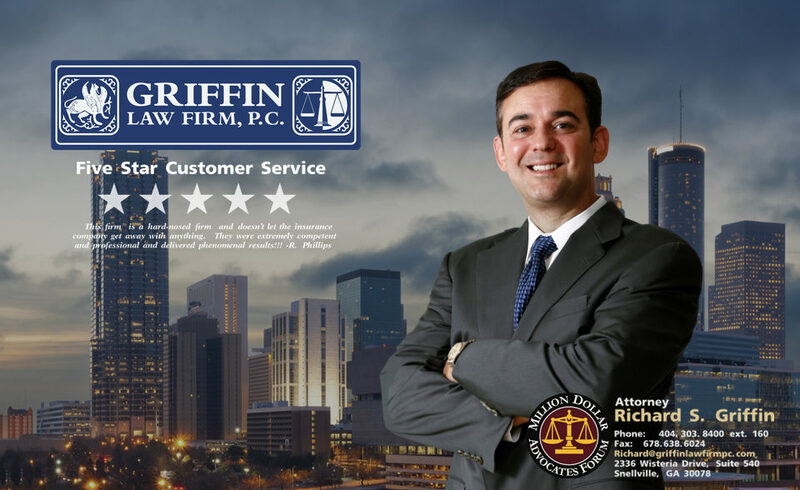 Attorney Richard Griffin of the Griffin Law Firm will gladly provide a free Social Security Disability consultation if you call 866-909-7181. You can also contact us at [Griffin Law Firm Consultation] to submit your legal questions. We strongly encourage you to hire an attorney if you are disabled from work and are denied your Social Security Disability benefits to make sure you get the benefits that you need and deserve. ‹ When are Punitive Damages allowed in Car Accident Claims?